The RSHM Life Center has opened an immigration legal clinic in response to changing population demographics and recent developments in immigration. 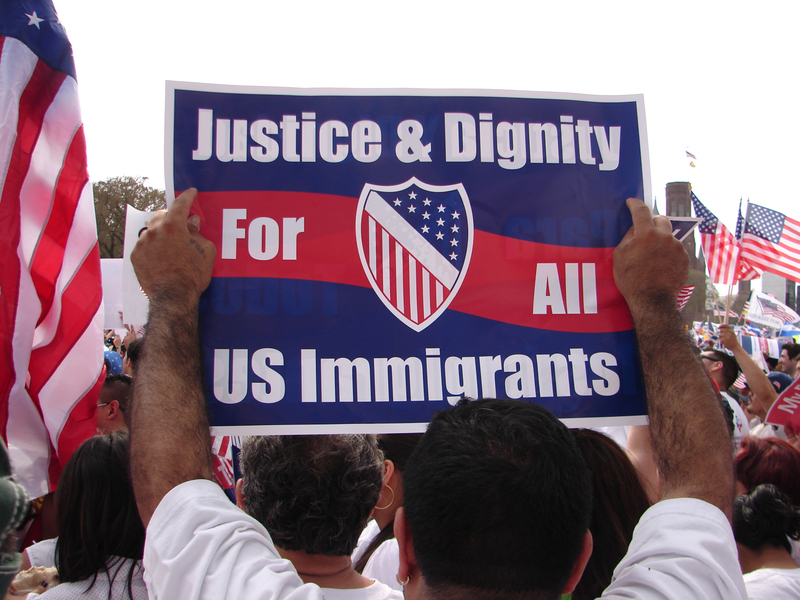 The legal clinic is run by an experienced immigration attorney, Sr. Kelly Carpenter RSHM. The legal clinic will focus on family based applications, adjudications and consular processing, Deferred Action for Childhood Arrivals (DACA), Naturalization, Special Immigrant Juveniles (SIJS), Temporary Protective Status (TPS), U Visas and VAWA (Violence Against Women Act) cases. The legal clinic will also consider affirmative asylum cases and cases in removal proceedings on a limited basis. The legal clinic offers free consultations and charges nominal fees adjusted on a sliding scale basis for case assistance. Clients are seen by appointment only and should call 914-372-7414 ext 10 to schedule an appointment. The RSHM Life Center hopes to protect our families, clients and neighbors from unscrupulous immigration scammers and notarios who cheat people out of thousands of dollars every year. We encourage the community to use our legal clinic for reliable immigration advice and assistance.